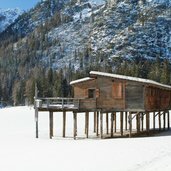 Lake Braies and the elevated plain of Prato Piazza make holidays in Braies a natural experience. 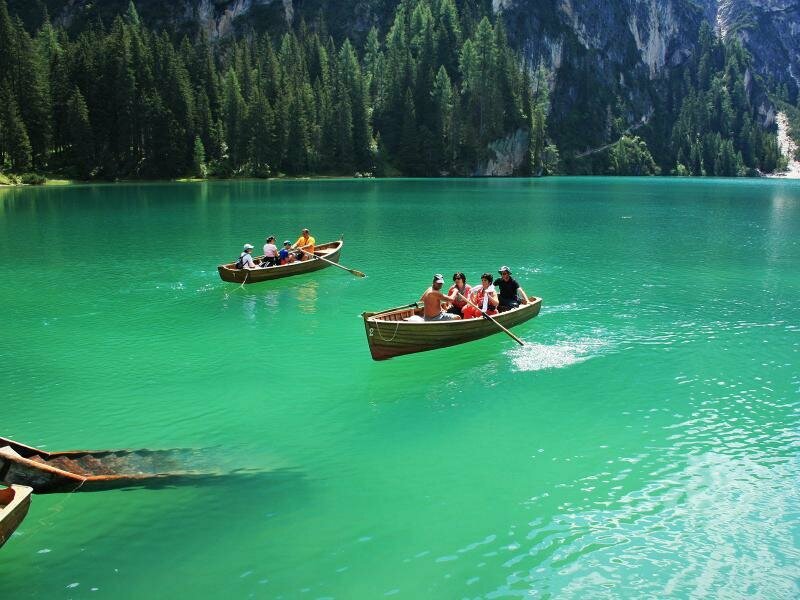 The Braies Valley is situated between Villabassa and Monguelfo in the Val Pusteria Valley. 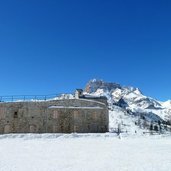 Ferrara at Braies di Dentro is the main village of Braies. 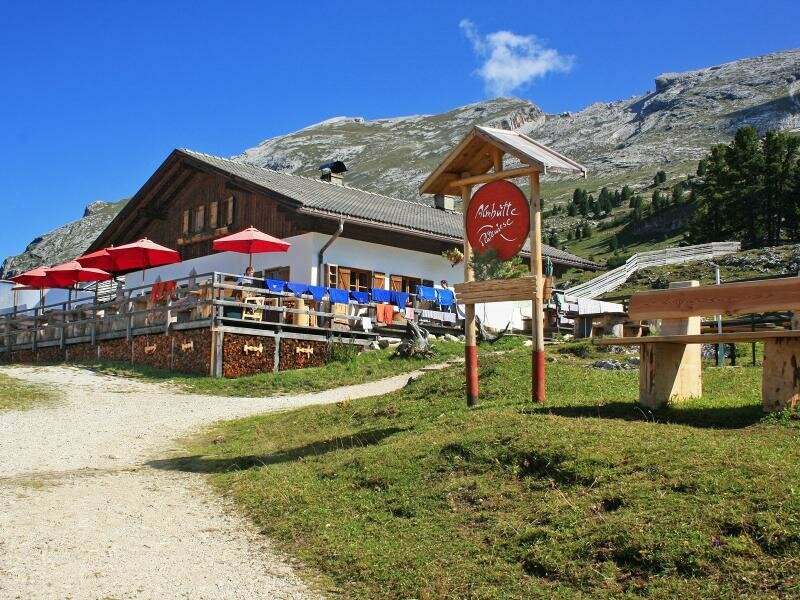 At the valley head there is located the famous Lake Braies. 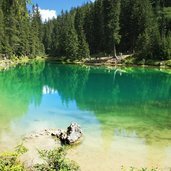 You can walk around the beautiful Lake Braies on an easy path. 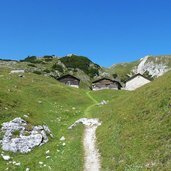 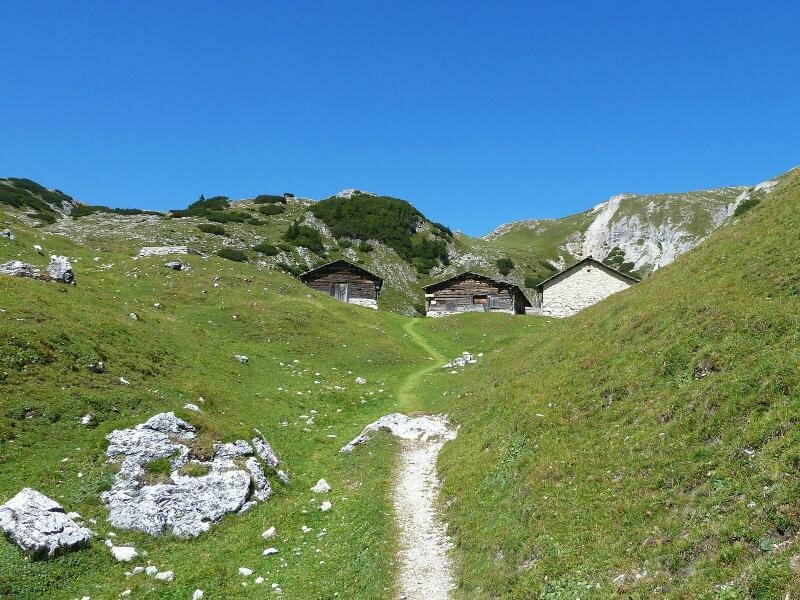 The Fojedöra huts are situated at 2.100 m in the Fanes-Senes-Braies Nature Park and are reachable in a 2.5 h walk starting from Lake Braies. 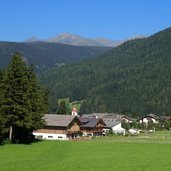 Prato Piazza is starting point for many hikes, such as the one to Picco Vallandro. 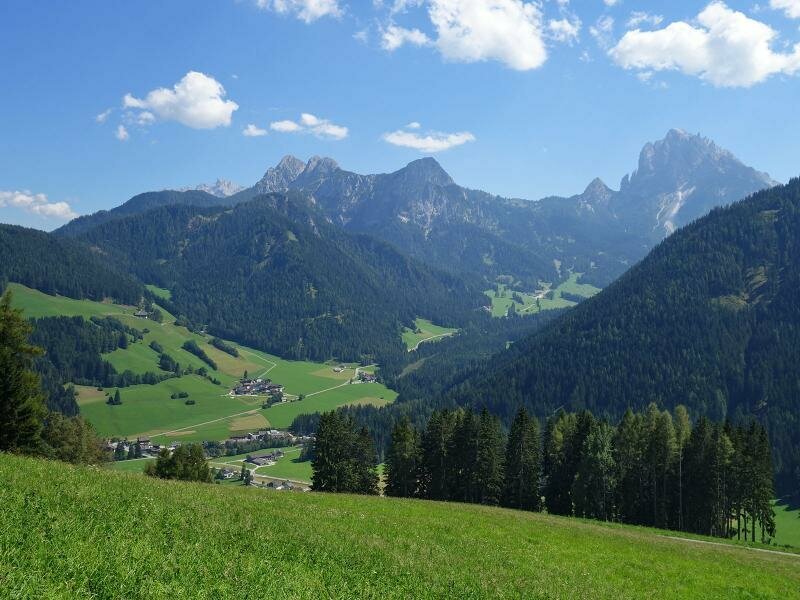 Also the MTB race Dolomiti Superbike passes here. 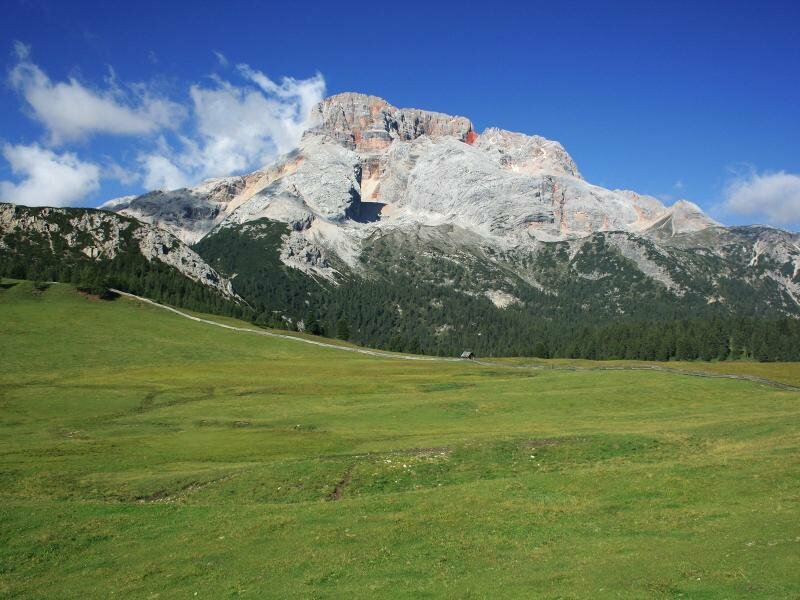 Prato Piazza is a high plateau in the Fanes-Senes-Braies Nature Park: ideal for relaxing and enjoying the nature. 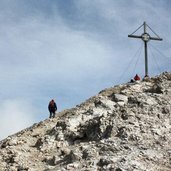 We reached the summit cross of the Picco di Vallandro (2.839 m)! 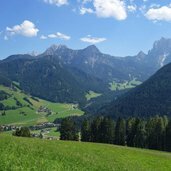 The view on the surrounding mountains is awesome. 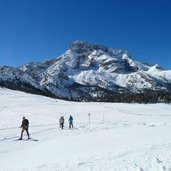 Winter landscape at Braies di Fuori at the entrance of the Valle di Braies Valley. 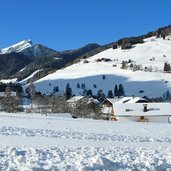 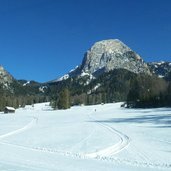 Small skiing area at Braies: the ski lifts Sonnleiten and Kameriot at Braies Vecchia offer 3 km of slopes and are ideal for beginners and for all those, who love skiing in a quiet area. 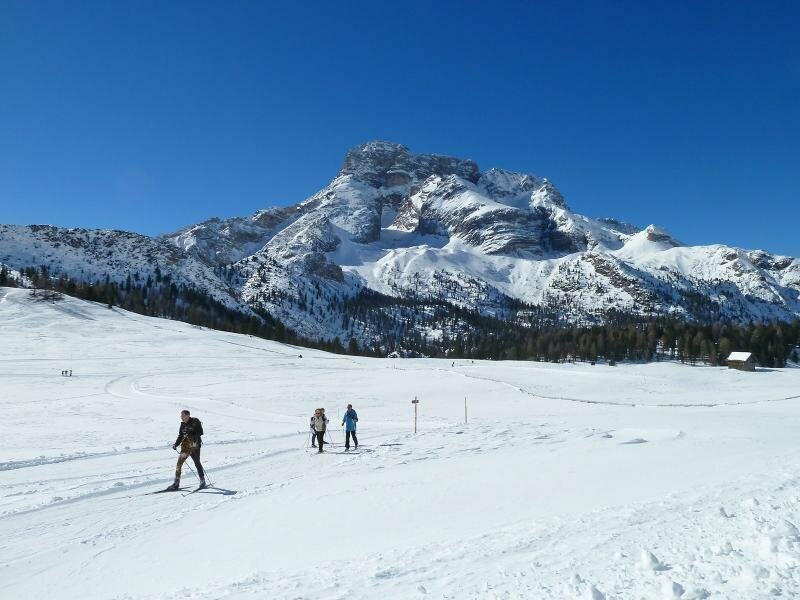 Winter hikers on their way to Prato Piazza. 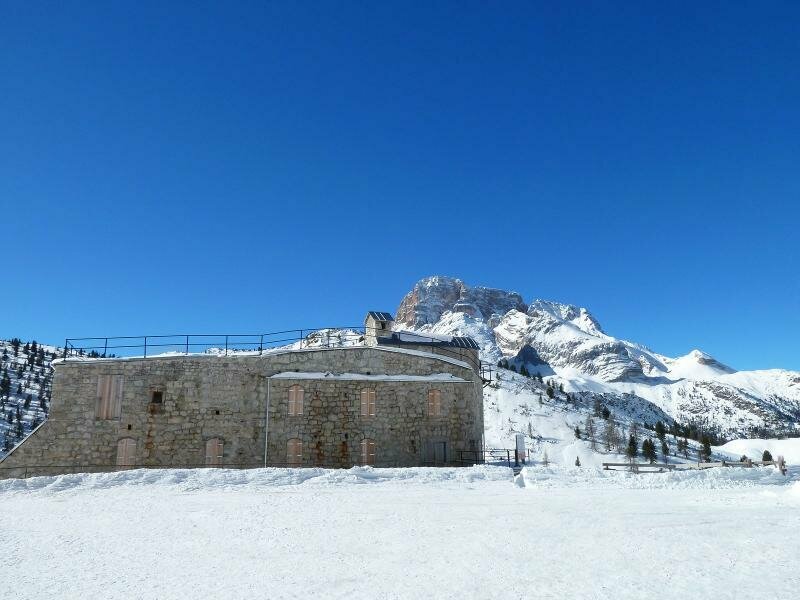 Next to the Rifugio Vallandro hut there is the Fortress Prato Piazza, once built by the Austro-Hungarian Army. 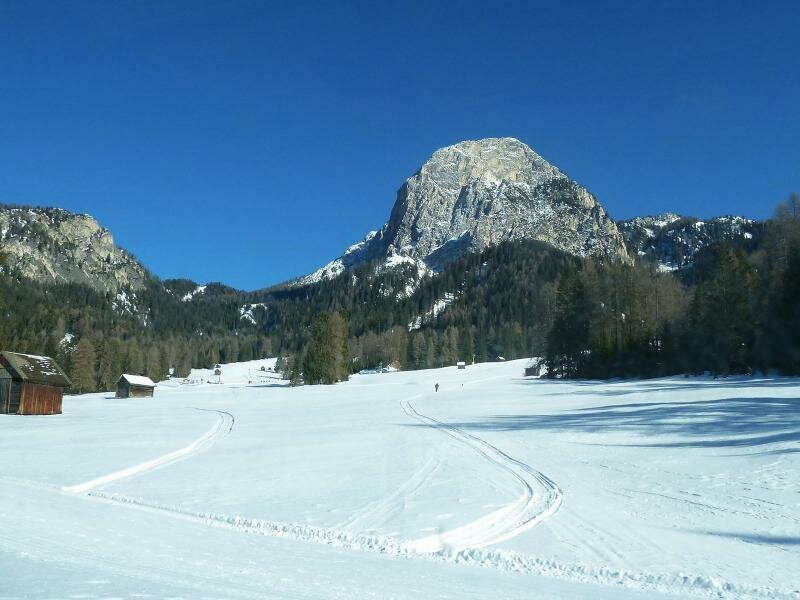 At the Stolla Alm alpine pasture there are cross-country ski slopes at the foot of the Croda Rossa d’Ampezzo. 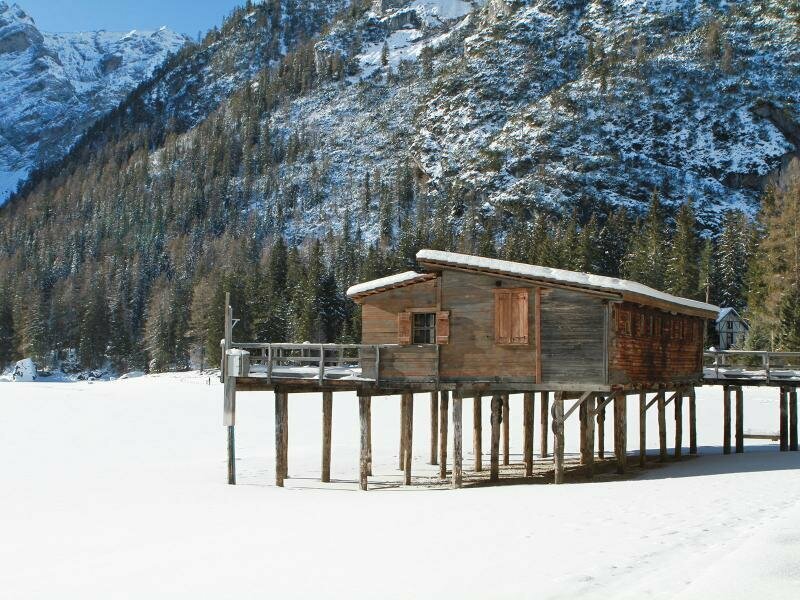 In winter also Lake Braies is covered by snow and ice. 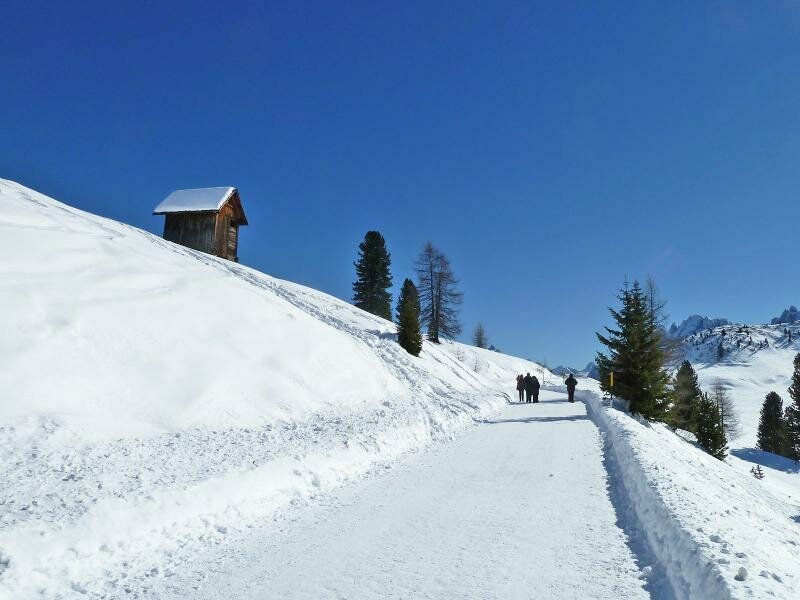 Winter idyll at the Fanes-Senes-Braies Nature Park. 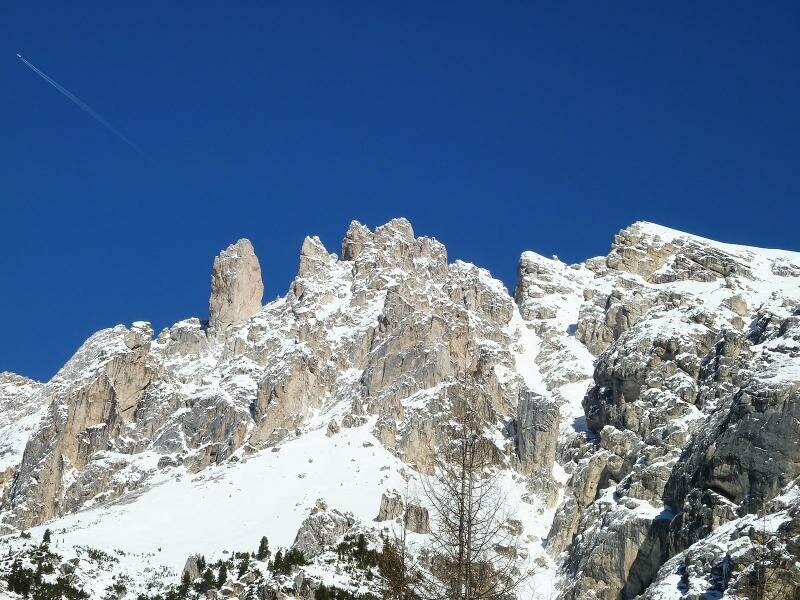 In the picture the Picco di Vallandro. 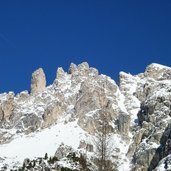 The trail to Monte Specie (Strudelkopf) in the Braies Dolomites is not only very attractive because of its varying landscape, but also historically important. 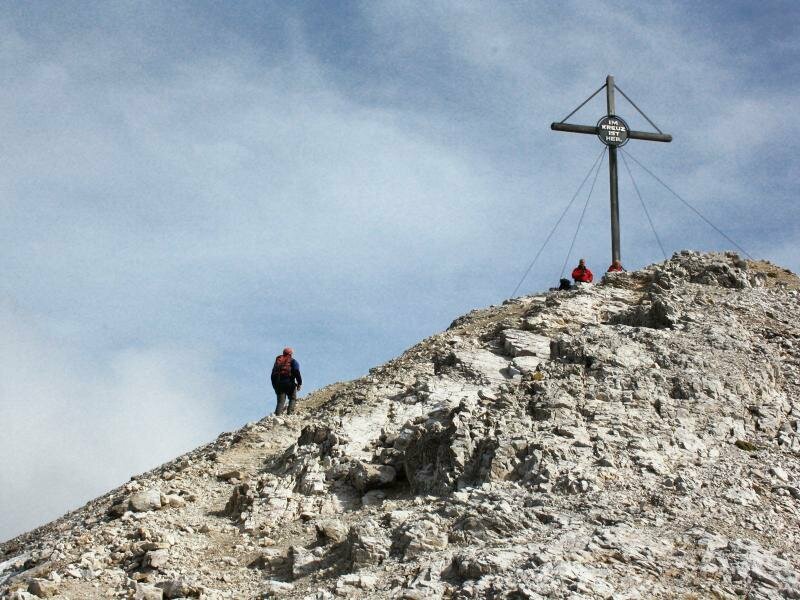 The old war path leads us up to the Monte Specie peak on 2.307 m with its summit cross. 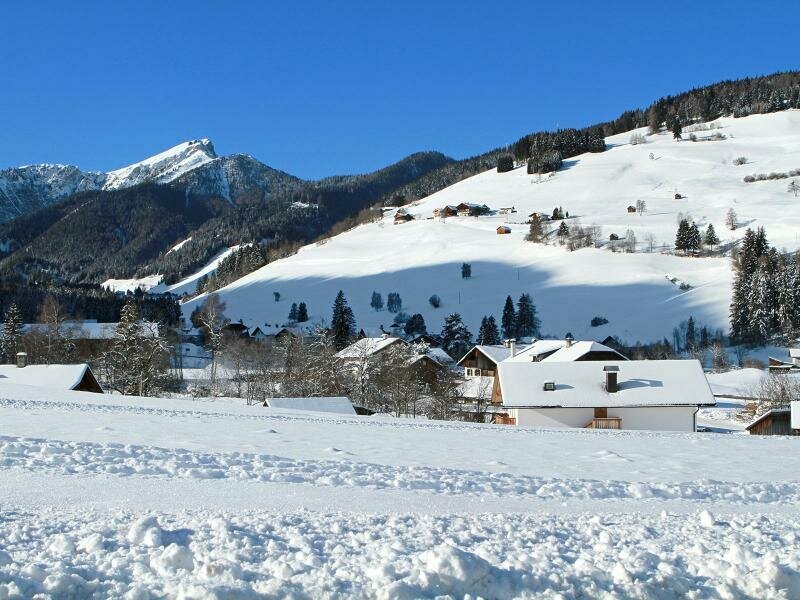 The sunrise up there is simply enchanting. 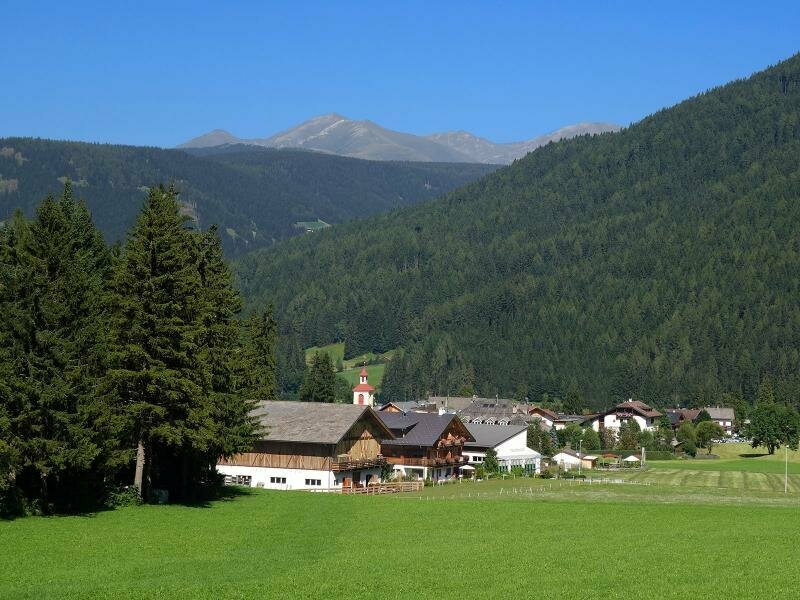 Prato Piazza in Alta Pusteria – the high plateau at 2.000 m with an awesome view on the surrounding Dolomites. 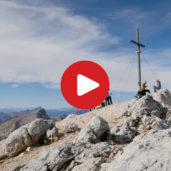 An alpine adventure through the Braies Dolomites coupled with magnificent vistas – The Braies Peak, situated in the high plateau of the val Pusteria Valley, is easily reachable despite its altitude of 2839m. 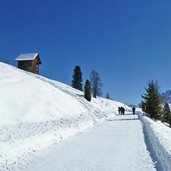 Braies is the name of a municipality in the homonymous valley, which stretches in southern direction, branching off from the Val Pusteria between Villabassa and Monguelfo. 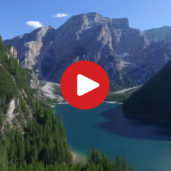 The Valle di Braies snakes across the Fanes-Sennes-Braies nature park and comprises the villages of Braies di Fuori, Braies di Dentro, San Vito and Ferrara, surrounded by the “pale mountains”, the Braies Dolomites. 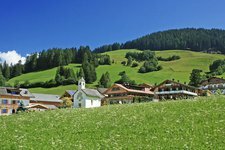 Braies has got about 630 inhabitants and stretches from 1,120 - 3,146 m asl. 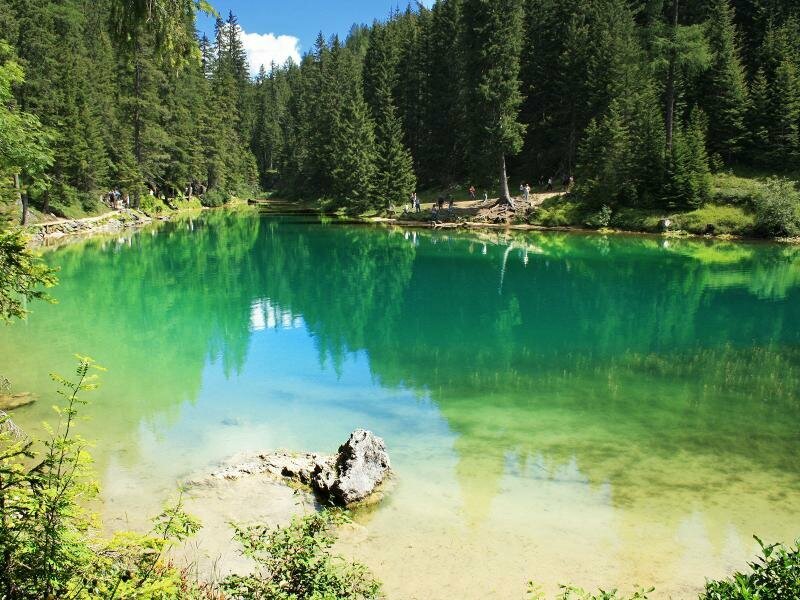 Lake Braies and Prato Piazza are the two flagships of the municipality and also the main attractions. 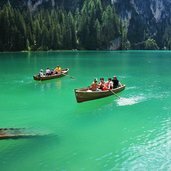 Lake Braies is one of the most beautiful mountain lakes of South Tyrol, attracting a large number of visitors above all due to its location and great backdrop. 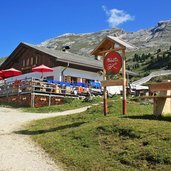 Prato Piazza, however, provides ideal terrain for activities such as hiking, cross-country skiing or simply admiring the Braies Dolomites while having a cup of coffee. 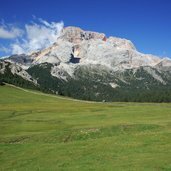 Braies is also reknown for the mountain bike competition Dolomiti Superbike, considered the hardest mountain bike competition in the Dolomites. 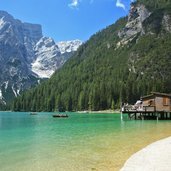 And even world-famous visitors such as Terence Hill came to stay in Braies, as some scenes for his tv series “Un passo dal cielo” were registered at the lakeside, and he felt “like home”. 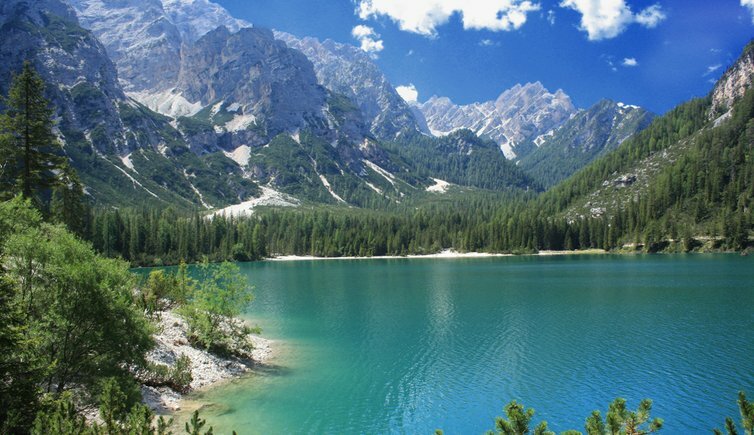 Braies di Dentro is located near ferrara, the main village of the municipality. 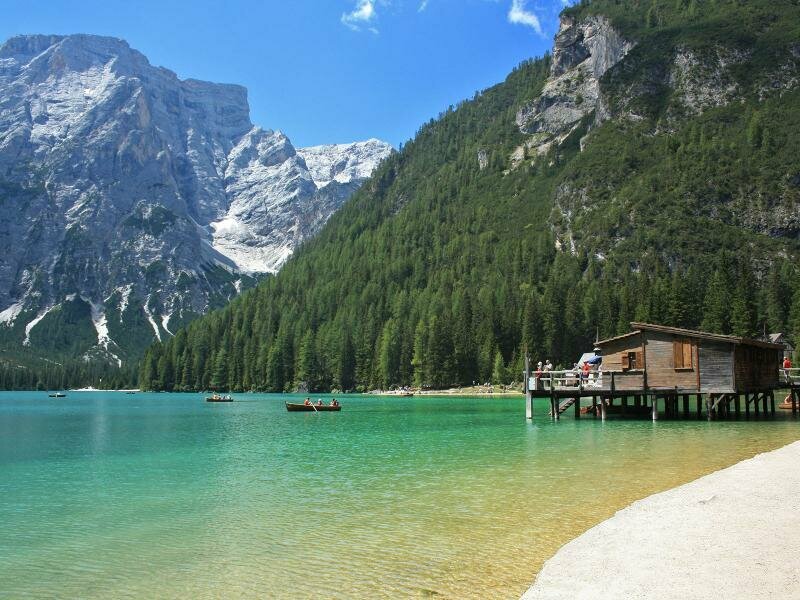 With Lake Braies, San Vito offers one of the most beautiful mountain lakes of South Tyrol.